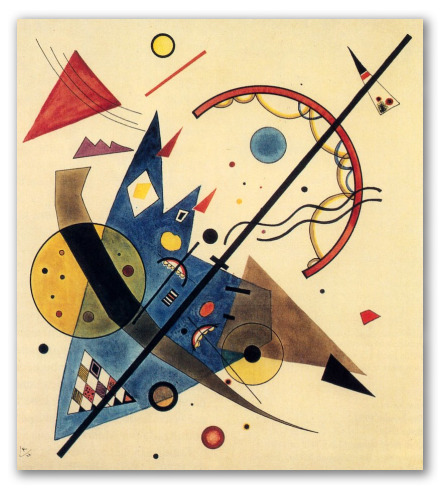 "Arch and Point" by Kandinsky, Muscovite Painting. 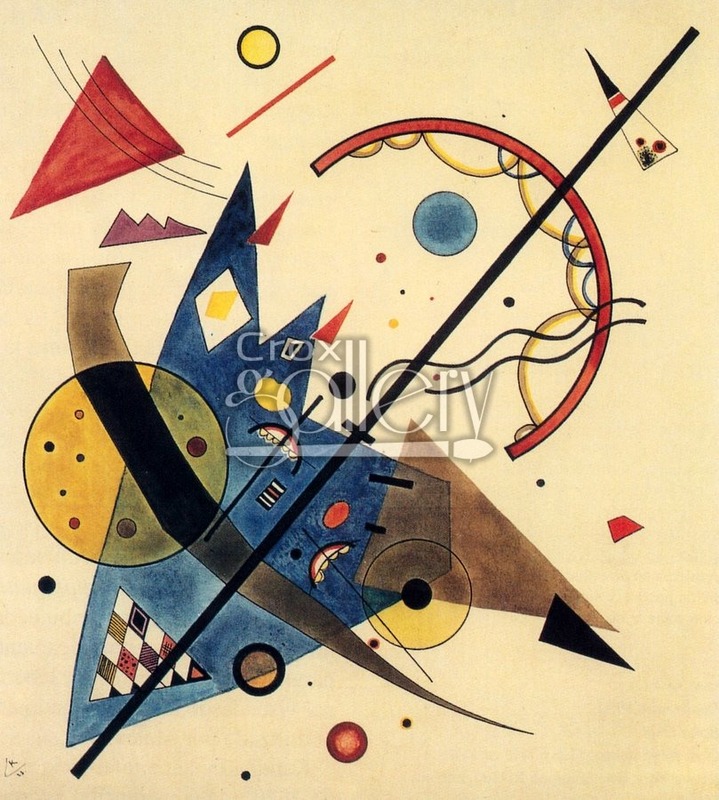 Arch and Point by Wassily Kandinsky, was painted by the artist in Moscow in 1929. The original work was done with ink, watercolor and pencil on normal paper.